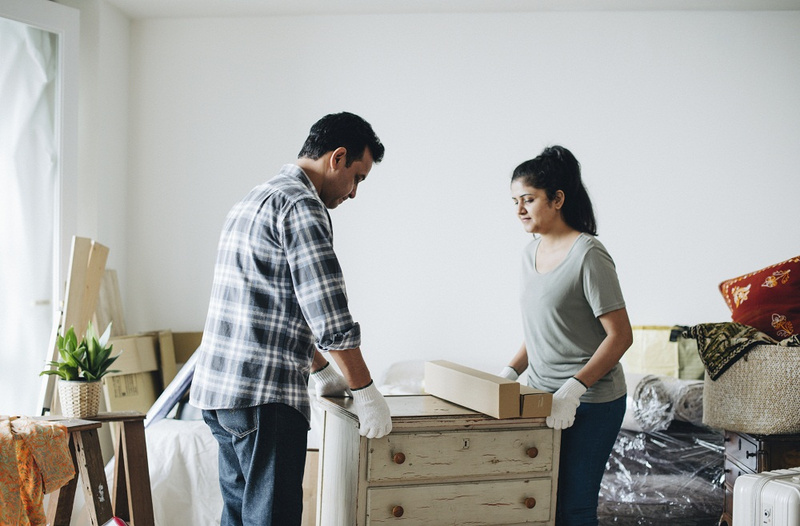 Many homeowners are often surprised to find out that the old saying, “Don't let the bed bugs bite,” isn't just a phrase that's said by parents to young children. It's actually a real problem, and there's no guaranteed way to keep bed bugs from entering your home. Unlike some other bugs, bed bugs aren't attracted to trash or food, so it doesn't matter how clean your house is. As long as there are people living there, there's a possibility of attracting or bringing in bed bugs. While these small bugs aren't known to transmit disease to humans, they're still rather annoying when they make their presence known. Itchy red welts aren't a fun thing to wake up to, and when they occur night after night, sleep becomes something to dread rather than the restful relaxation your body needs. That's why so many people seek a bed bug heat treatment in Palatka, FL, when they first notice the presence of bed bugs. Here are a few things to know about this solution. 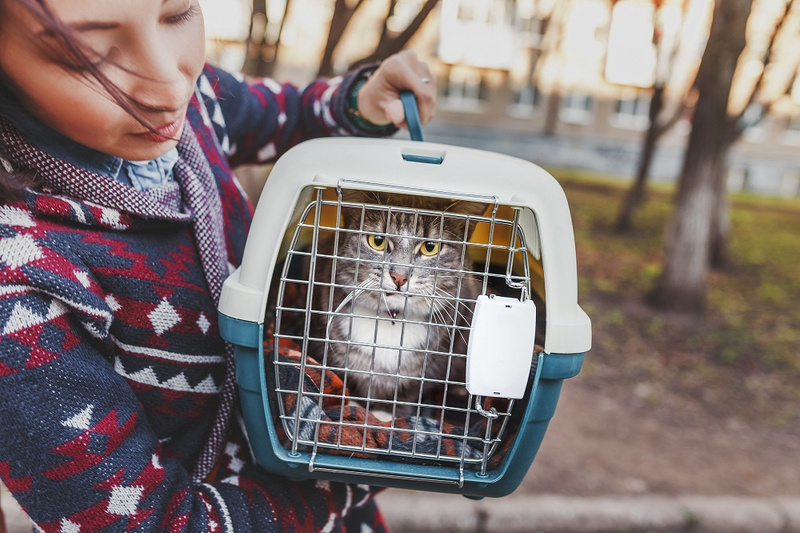 Your pets shouldn't be in your home when you start your bed bug treatment for two reasons. First, when the heat gets uncomfortable for bed bugs, they're likely going to try to latch themselves to another organism that's getting out of the heat, such as your beloved family pet. Bed bugs escaping will cause itches for your pet and a nightmare for you because you won't have solved the problem at all. Secondly, your pet probably isn't going to like just how hot a bed bug treatment can get. This is a treatment that is designed to kill, and if your pet is subject to those harsh temperatures, you might inadvertently make your pet ill in the short and long term. Instead, get pets into the car and take them somewhere safe until your family is ready to return. When you're trying to kill bed bugs, it's not an immediate process. It takes time for the intense heat to affect bed bugs and cause them to start dying off. In most cases, that will take about six to eight hours of keeping the home at that high temperature, making it unbearable for you and your family to come back that night. Instead, you'll want to get yourselves to a hotel so that your exterminator can crank the heat up to over 100 degrees without worrying about anyone who's inside. The quicker you get everyone in your family out, the quicker you can solve your bed bug problem. For some rare antiques or items that are made of fragile materials or wax. The temperature will get too hot for these items, it can cause them to burn or melt, resulting in something important getting damaged while you're trying to get rid of you uninvited guests. Instead, you can remove these items from the home. Nobody enjoys bed bugs, but with the right knowledge and treatments at your disposal, you can kick these unwanted visitors out and hopefully keep them out. When you spot the welts, it's a good idea to call Champion Termite & Pest Control, the best bed bug exterminator in Palatka, for a bed bug heat treatment to make sure the itching stops then and there! Call today at (386) 329-9700! Serving: Palatka, St. Augustine, Green Cove Springs, Starke and surrounding areas.